Welcome! We're glad you're here! If you're looking for a griefer-free community of friends to hang out with, then this is a great choice! We were originally a plain vanilla server shared amongst friends. 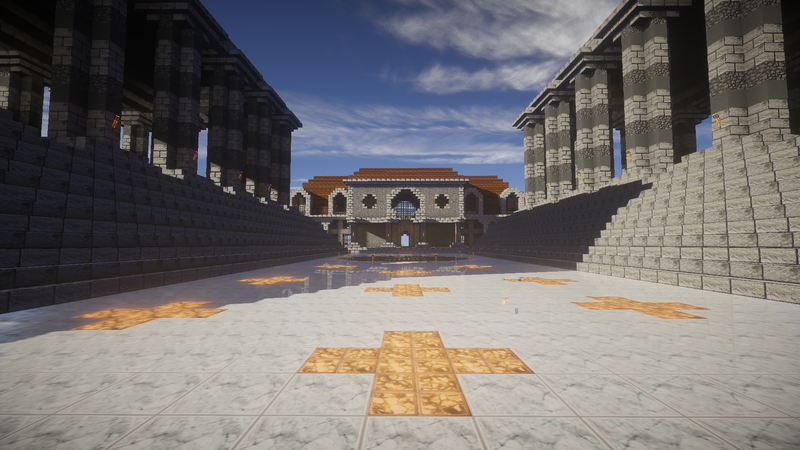 When we decided to invite the public, we added claims and some cosmetic additions. This server will always try to stay as close to vanilla as we can. 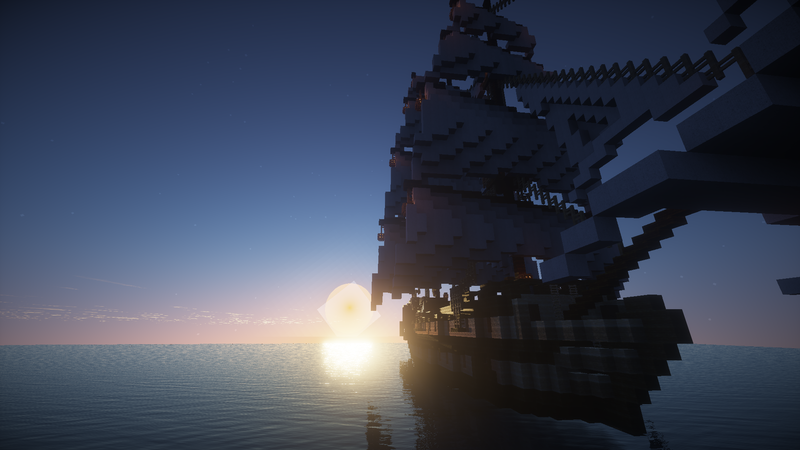 What's Minecraft without the freedom to explore new lands and create massive builds? Go as far as you want! 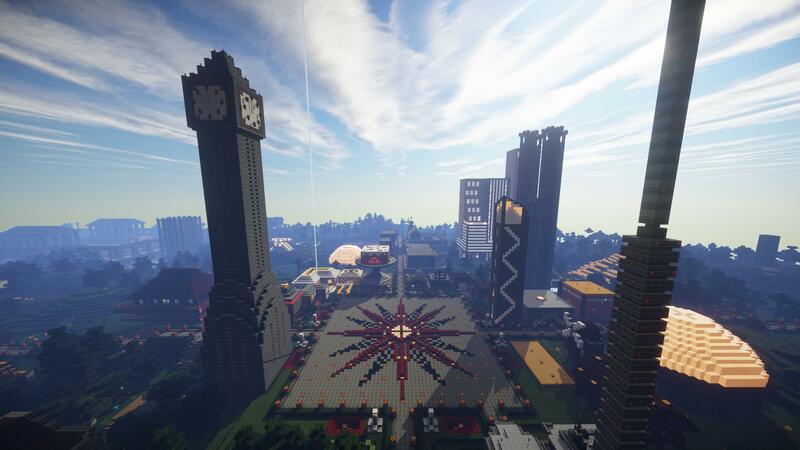 When you want to meet up, we offer two teleport commands: /spawn and /home. And don't worry! Your builds are here to stay, we won't reset the map! We've been on servers where we invested a lot of time building cool bases and builds, and all of the sudden the owner decides to close the server. 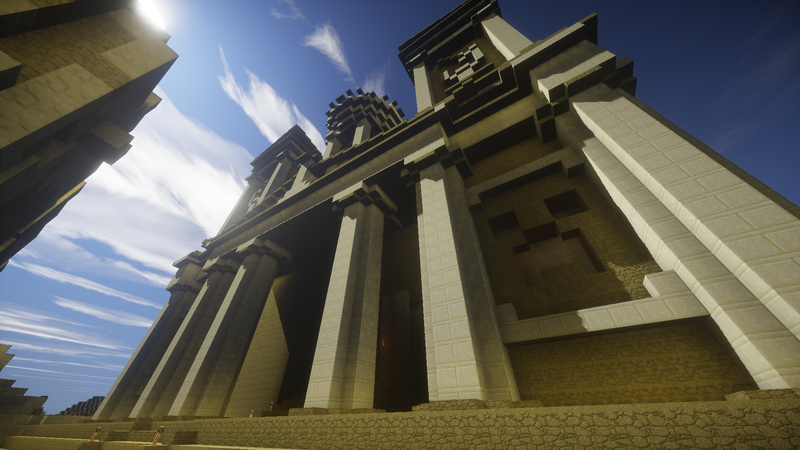 Archon Crafters has been up for 3 years and we will run this as long as you want us. Come join a friendly group of Minecrafters just like yourself! Build, trade, collaborate! And don't miss out on community events! 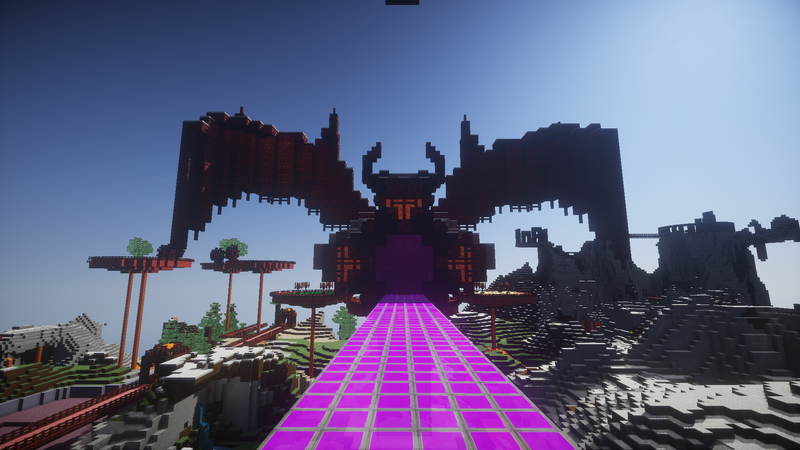 Archon Crafters is a small server, but we don't think that's any reason not to provide a great experience for everyone here! 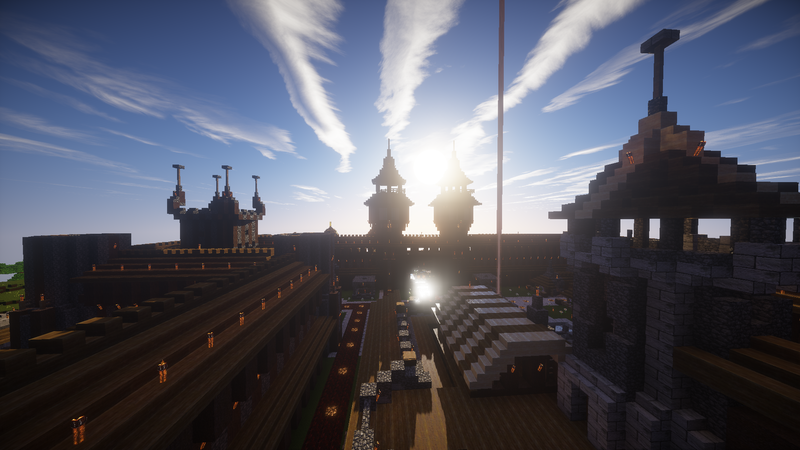 When we first started this server, there were a few goals in mind that would make us what we are today. We've maintained those goals ever since and we share them here so know what sets us apart. Being griefer-free was always at the top of the list, and with our land claim system it stays that way! Our players make this server great. Friends making friends and community events to bring us together! We're always working to improve Archon Crafters and strive to maintain our 99.9% lag-free uptime. Access to the Creative world and other donator only areas! Extra claim blocks to expand your protected lands! Extra commands to help keep you organized and to have fun! 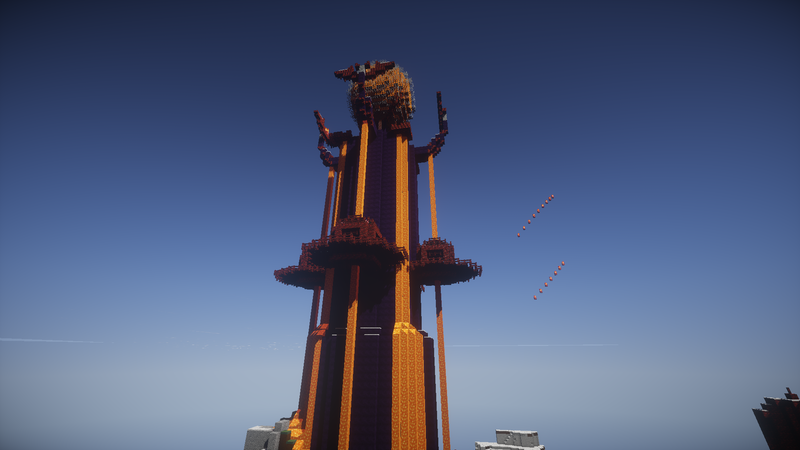 Top rank gets a statue at spawn! To see all the things you can donate towards, click below for our store. 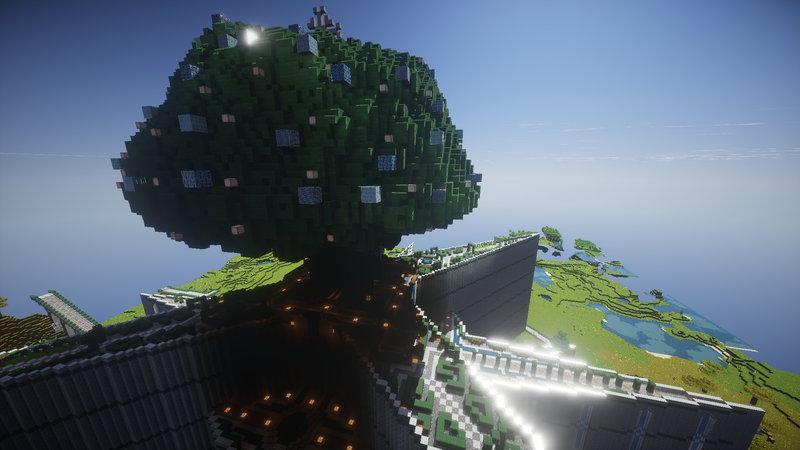 Our new spawn at Archon Crafters features a giant tree growing out of a star-shaped citadel. This collaborative project has many useful and hidden treats! Back when Minecraft was just being discovered, those of us who started Archon Crafters were just a group of friends at college. The discovery of Minecraft was both awesome and not so. The latter being due to our suffering grades. 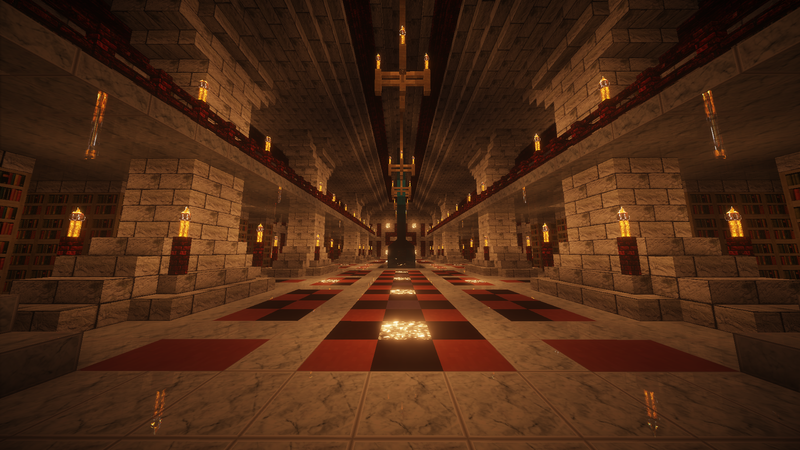 We would go on to host a number of private servers over the next couple of years. Everything from the old classic Minecraft servers to hMod and Bukkit. Everytime we started a new server, all of us would dive into it, building like our lives depended on it. Then, over time, our builds would become untended. This was until we found a nice public server to play on together. Creativity, collaboration, and crazy adventures would keep us going for months. 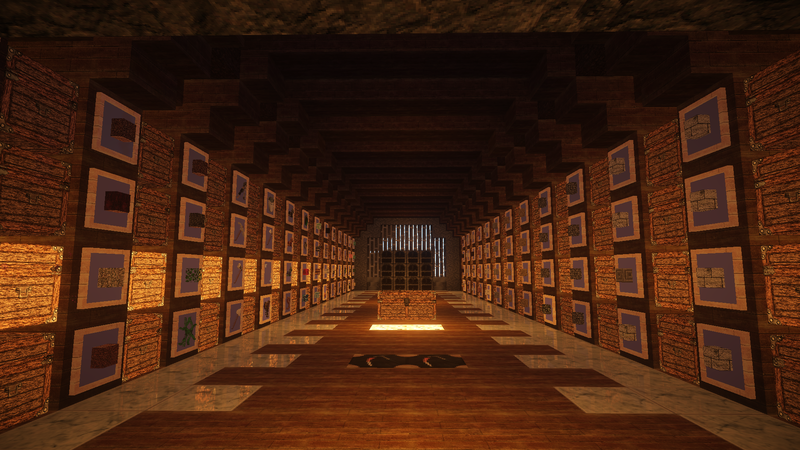 That was until the kindly owner retired from Minecraft life. 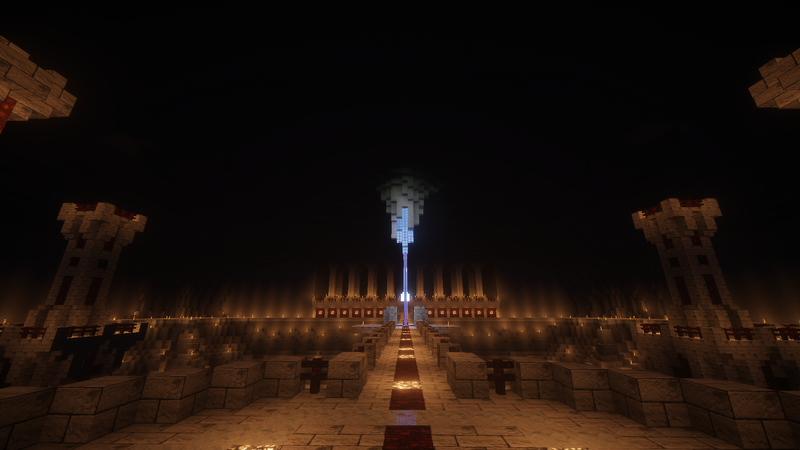 With our builds gone and our newly fostered love for public server, we decided to found Archon Crafters. Being college students, we didn't have much for funds, but we all pitched in to get it going. After a solid month or more of preparation, we opened to the public, and it was awesome. 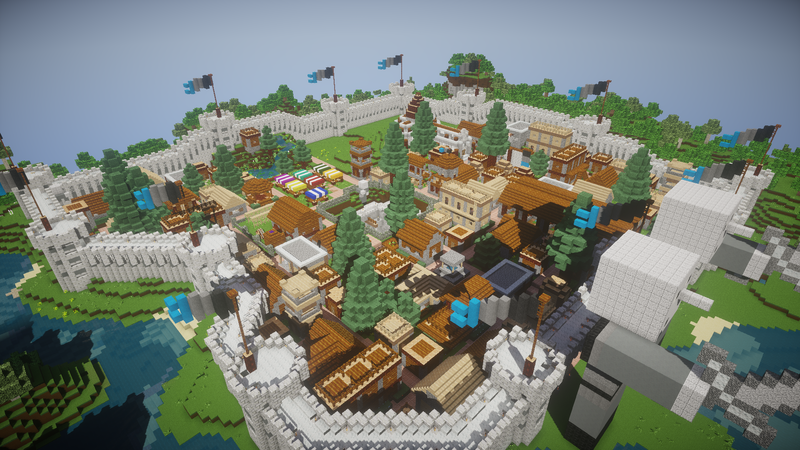 The people we've met and played with over the last 3 years have grown this server into such a great community. We hope to have many more adventures and meet many more people in the coming years. For now we build and we keep improving the server, happy to hang out with friends! 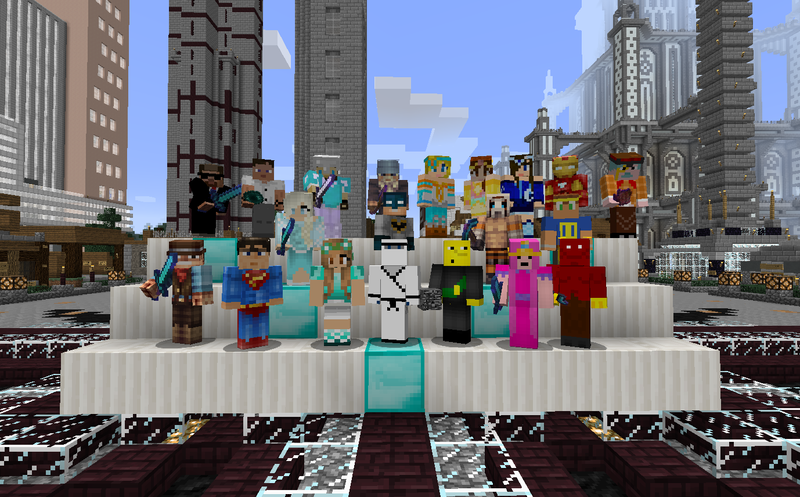 Thank you everyone for making Archon Crafters what it is! 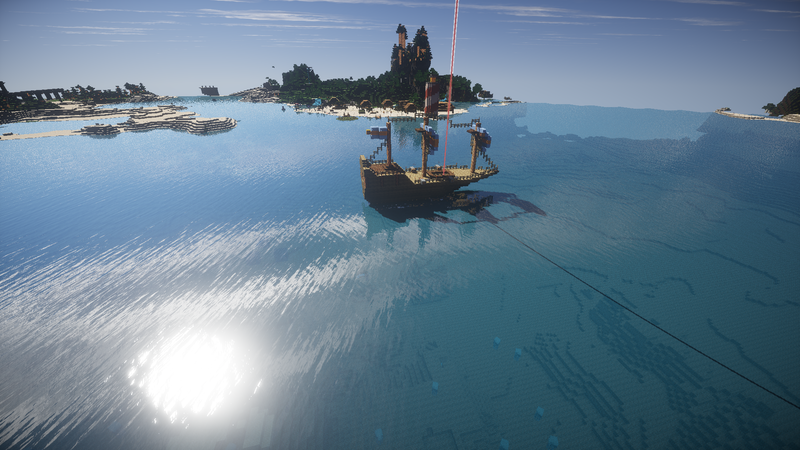 We love to see all the awesome builds that people around here create, so we thought we would share a few here! Join 635 other players like you on Archon Crafters! © 2012-2016 Archon Crafters. Privacy & Cookies. Terms & Conditions. Archon Crafters got a new website! We sure did! Welcome to the new website, we hope you like it! It's been a long time coming, and a much needed improvement. We've tried to keep things simple for now, but we have plans to add the forums back in the future. What all has happened recently? Glad you asked! It does depend on when you were last here obviously. Since Minecraft's 1.9 update has been over a year in development, we've kept things about the same since the 1.8 update. 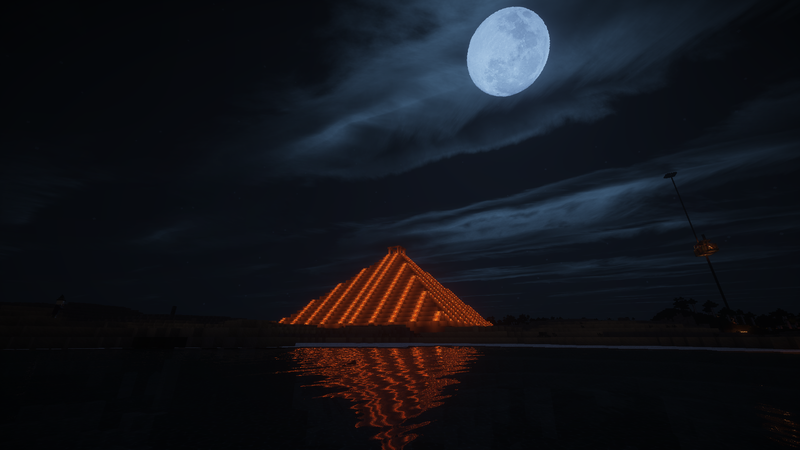 There have been some changes in staff, and we've kept the plugins up to date, but on the more exciting side of things we had a build competition with some prizes. We plan to do more events like this in the near future. 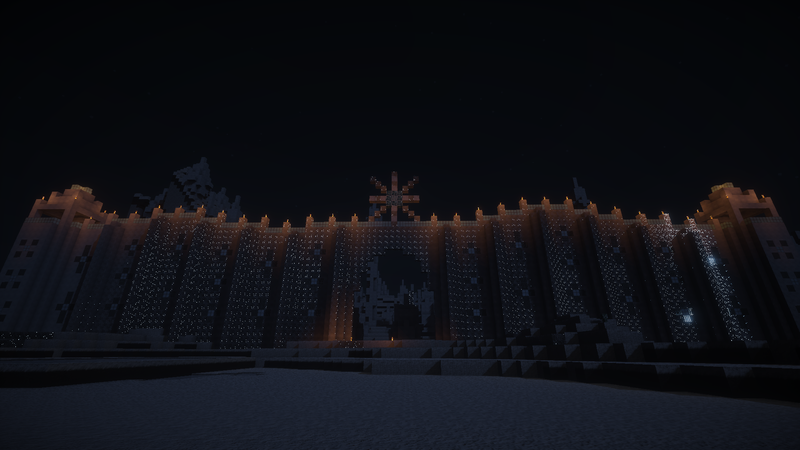 What is Archon Crafters planning for the future? We have a number of things we would like to do, include competitions and PvP events. However, we're mainly looking into updating and upgrading the server itself. Additionally, we're focusing on advertising again and we've already started to grow! As always, we look forward to seeing you online! Please verify ownership of this username by opening up your Minecraft game and connecting to the multi-player server at verify.archoncrafters.com. You will be given a registration code, enter it below. 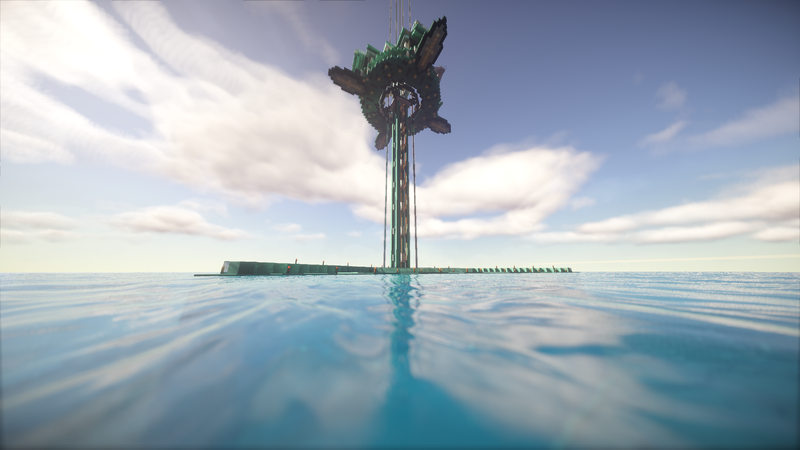 What are you looking forward to about joining our server? And tell us something interesting about yourself! Do you love Archon Crafters? Do you enjoy earning some extra claims? If so, you can vote for us on the sites listed below!